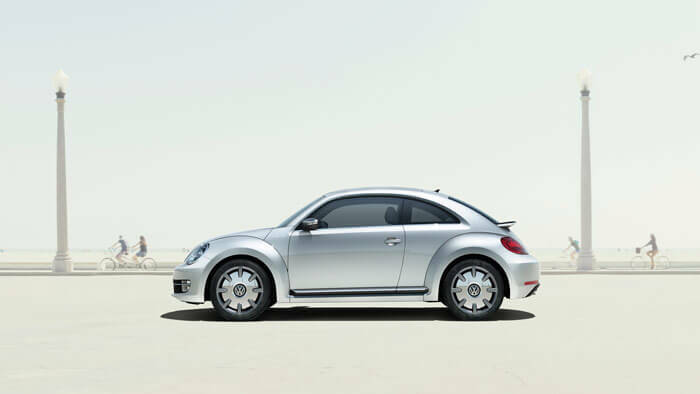 In 2013, Volkswagen maintained its traditional role as the top-selling car brand and manufacturer. VW was followed by Audi while BMW outsold Skoda. In 2013, the Swiss car market contracted by 6% as was expected after two years of strong growth. Volkswagen easily remained the top-selling car marque in Switzerland with Audi again second. BMW outsold VW-owned Skoda while Mercedes Benz was the fifth strongest car brand in Switzerland in 2013. In 2013, new passenger vehicle registrations in Switzerland were down by 6.2% to 307,885 new cars. It was the third year in a row that the Swiss car market exceeded 300,000 vehicles. The contraction in the Swiss car market was widely expected after 2012 was the second highest year on record – car sales in Switzerland were only higher in 1989. The popularity of all-wheel drive (4×4) vehicles in Switzerland increased further in 2013 with these cars now having a 36% (33.5% in 2012) of the new passenger vehicle market. There were no changes in the car manufacturers on the top-ten list of best-selling car brands in Switzerland in 2013 compared to a year ago. However, there were some changes in the order of the top makes. Volkswagen easily remained the most popular car marque in Switzerland in 2013. Although VW underperformed the broader market, Volkswagen still sold almost double as many cars as second place Audi. VW-owned Audi maintained its second place. Although sales declined, Audi outperformed the market and increased market share slightly. BMW saw the strongest growth of the top car manufacturers in Switzerland in 2013 and outsold VW-owned Skoda to steal third place. Skoda sales weaken inline with the broader Swiss market. Mercedes Benz sales in Switzerland in 2013 were flat but with BMW the only positive growth of the top-ten makes. Ford with very weak sales slipped from 5th to 6th while Opel improved one position, despite weak sales, due to Renault moving down two places from a year ago after sales slipped by a fifth. As recently as 2011, Ford was the third strongest car brand in Switzerland and Renault fourth. Toyota and Peugeot outperformed the broader market and kept their respective positions from a year ago. The strongest sales growth was for 31st placed Jaguar (+74%) while Porsche, Suzuki, BMW, Chevrolet, and Mazda also had solid growth in a shrinking market. The worst performers of the top manufacturers were Renault and Ford but smaller brands such as Infinity and Lexus were down by almost a half while Alfa Romeo was down nearly 30% and Lancia down 19%. After years of dramatic growth, both South Korean brands Hyundai and Kia strongly underperformed the Swiss car market. A weak 2013 saw Nissan slipped five places and Subaru two places in 2013. The Volkswagen Golf was again Switzerland’s favorite car in 2013.